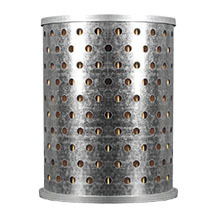 Wide range of Light Commercial and Heavy-Duty by-pass, cartridge and spin-on lube filters. 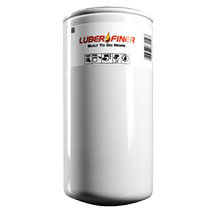 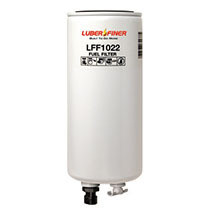 OEM designed light commercial and heavy-duty fuel/water separation filters that deliver optimum performance for a single filter replacement solution. 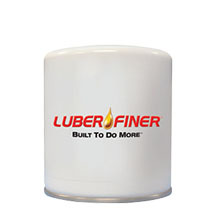 OEM quality designs for light commercial and heavy-duty vehicles to obtain maximum life with optimum performance. 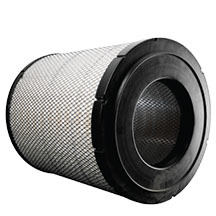 Light commercial and heavy-duty coolant filters utilizing the latest technology, materials and manufacturing processes. 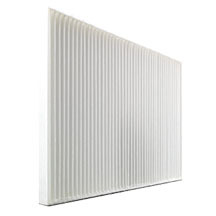 Complete line of light-duty and heavy-duty cabin air filters that are original equipment fit and quality.